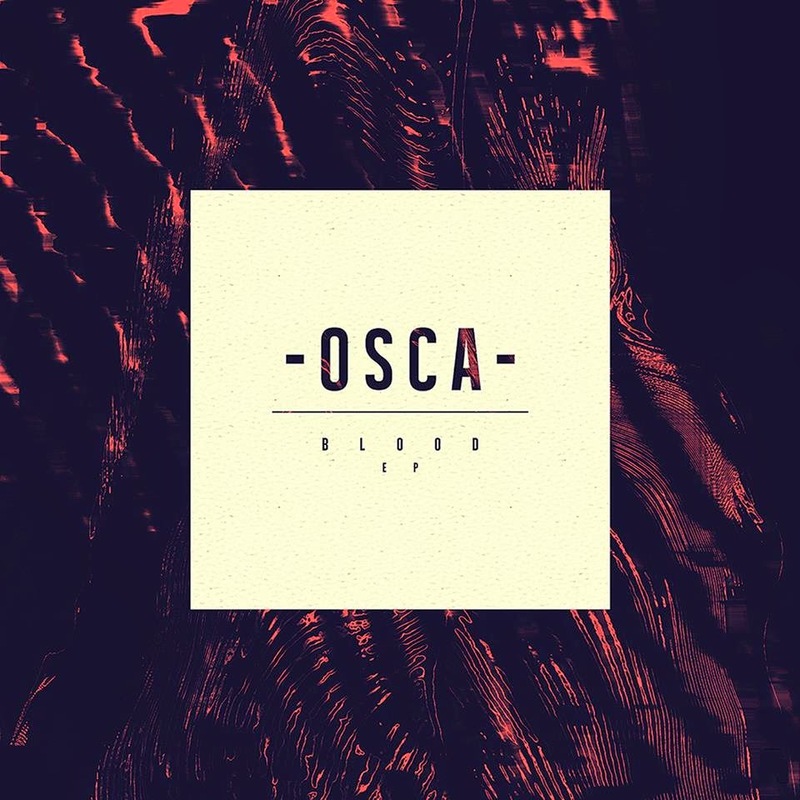 I probably say this a lot about many of the acts I write about here, but there really is something incredibly special surrounding the presence of Osca. Consistently showcasing a refined maturity in their sound that extends far beyond their reach, yet forever in their control, Jack Kenworthy and co return once more with another sublime effort in latest effort, Trumpet. Marking the fourth and final track on their newly released debut EP, they reach their most dignified form yet. Whilst rather misinformed featuring no trumpets, rather an inspired title from a novel about the life of Joss Moody, a jazz trumpeter in the 50s, its the intrinsic layering of wavey guitars and plinky percussion that continues to set them aside as being one of this year's greatest new discoveries. As the track slowly breaks in to a warming backdrop of driving synth pads and rising atmospherics you begin to see just why they are so worthy of all the praise received thus far. The 'Blood' EPis available now digitally via Duly Noted Records. You can stream the previous cuts below. Osca will be playing at the first Duly Noted Records live event this Friday (November 21st) in Camden, London @ The Stillery. Tickets are £5.